Your steel projects will not have drawbacks if you have a good understanding of the best steel to suit your project. Knowing the type of steel to use can help avoid wasting resources on raw materials, save time and additional processing costs. 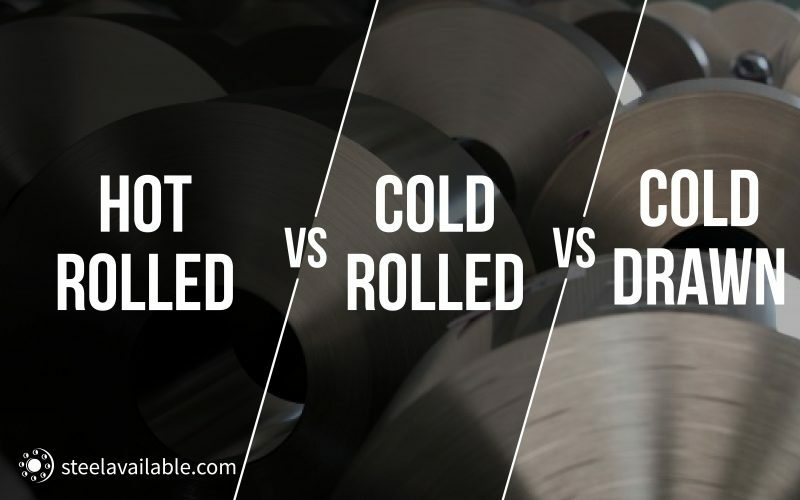 One distinct feature among prefabricated steel products lies in the differences between hot rolled steel, cold rolled steel and cold drawn steel. The basic differences between these types of steel are related to the steel processing used and the products achieved. As the name implies, “hot rolled steel” refers to a steel rolling process carried out with heat. 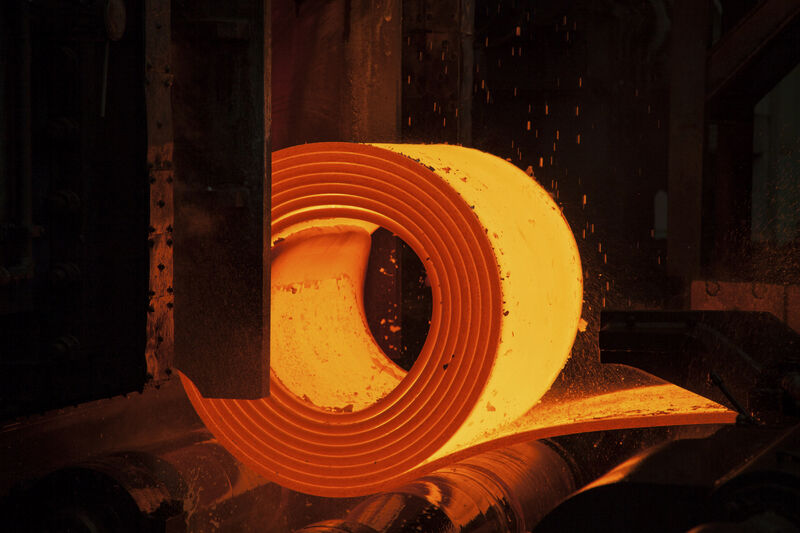 Here, the rolling process undergoes high temperatures of over 1,000°F, which is above the re-crystallization temperature for most steels. This makes the steel easier to form, and also results in products that are easier to work with. Compared to its counterparts however, hot rolled steel has less strength than cold rolled steel. Hot rolled steel is allowed to cool at room temperature. This gives the finished product looser tolerances than the initial material used unlike cold rolled steel products. This also makes the finished product free from internal stresses that may arise during quenching or work-hardening processes. 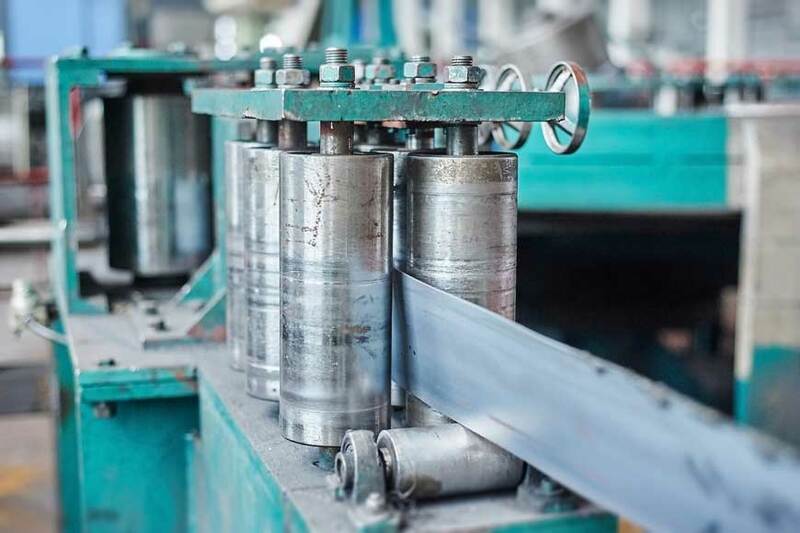 Hot rolled steel is more malleable and can be cast into a variety of different shapes, making it a good choice for producing sheet metals and structural components, such as l-beams and rail tracks. Hot rolled steel is ideal for products where exact tolerances are not required. 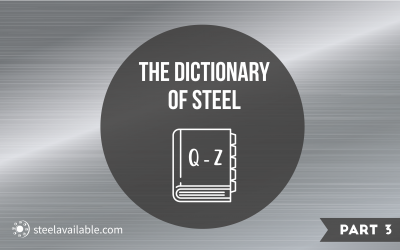 “Cold rolled steel” refers to the steel rolling process done at or near room temperature. 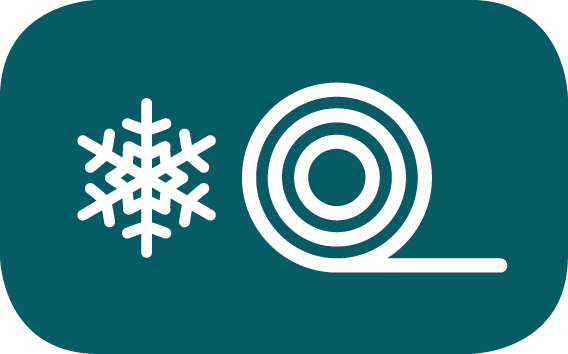 Cold rolling involves the rolling of flat rolled coils and sheet products. It undergoes more processing than the hot rolled steel because more pressure is required to form its shape. It has the added effect of strengthening the material and improving the finished product’s mechanical properties through work hardening. The cold rolling process creates a finished product that has a more precise dimension than a hot rolled product. This is because melting does not take place during the rolling process unlike the hot rolled steel. Cold rolled steel is less malleable than hot rolled steel, making it limited to only a few simple shapes. However, with uniform cross section and small transverse dimension, other cold rolled shapes can be obtained using a series of shaping operations. It is mostly used when a surface with a better finish is required. Common applications include flat steel products for automotive parts and construction works. Cold rolled steel is ideal for products demanding improved surface characteristics and exact dimensions. 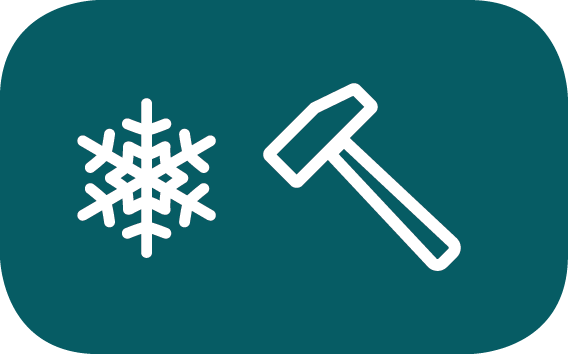 Cold drawn steel is similarly processed at room temperature like the cold rolled steel. Here, hot rolled bars or hot rolled steel coils are brought down to room temperature. 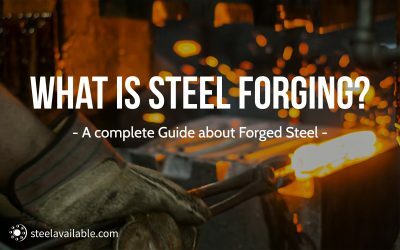 The room temperature steel is then hammered and rolled to ensure it fits through a die and is then pulled through the die to reshape it into a thinner shape without altering the volume. Compared to hot rolled steel and cold rolled steel, cold drawn steel products can be manufactured to give more precise measurements and sharper corners. This is because hot rolled steel products changes in shape during the cooling process. Cold drawn steel also has an improved yield and tensile strength over hot rolled steel products. Cold drawn steel also gives a better surface finish than hot rolled steel, giving it a more visually aesthetic appearance. 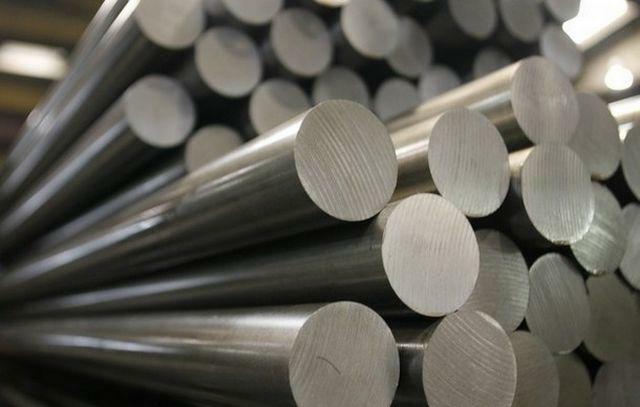 Cold drawn steel products include long products used in the production of machined parts, automotive motor parts, shafting and fabricated structural units. Cold drawn steel is ideal for products where precise measurements and sharp corners are required. 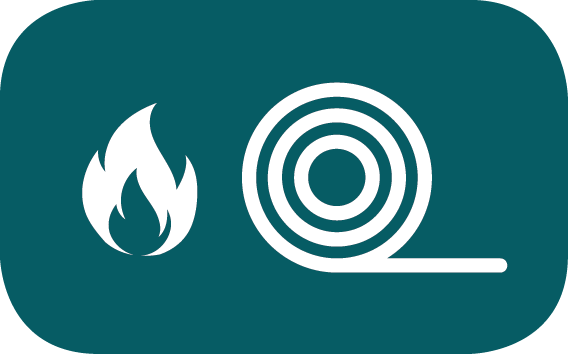 • Tubes and Pipes – What’s the difference? Let us find steel products for you today!